Looking for a very, very simple weeknight meal? Chicken thighs, coconut milk, high-quality curry powder and an assortment of vegetables thrown into the crockpot equals a delicious curry that’s ready when you get home from work. Change it up! Don’t have the afore-mentioned veggies? You can also do cubed carrots, zucchini, whatever. Just keep in mind that less cruciferous veggies will get very soft and mushy. Because of this, I tend to choose the tougher veggies for my curries. Turn the crockpot on “Low” because it’s going to cook for the next 8 hours – or however long you are away from home. Throw all the ingredients into the crockpot. That’s it. I made this last month and was so excited to eat it when I got home. 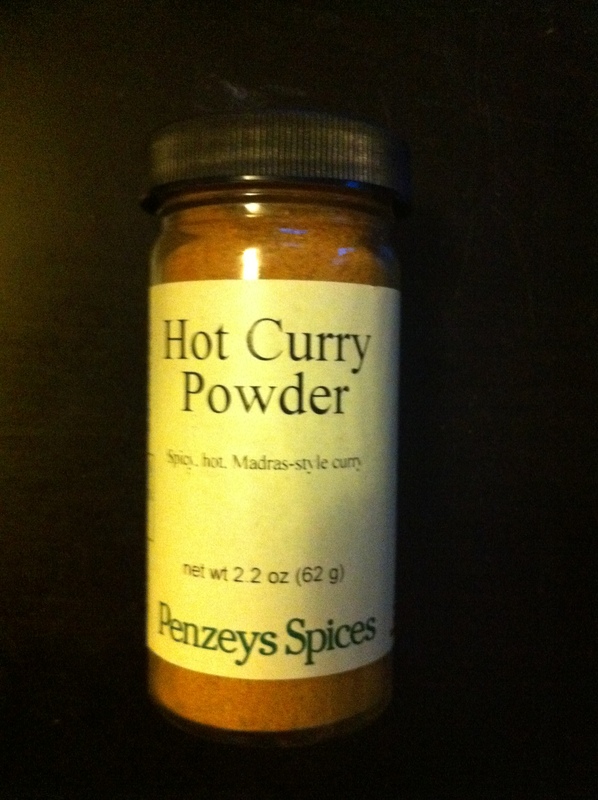 I must say the curry powder makes ALL the difference. I didn’t buy high quality and was so disappointed. Tasted fine…. but not delicious!